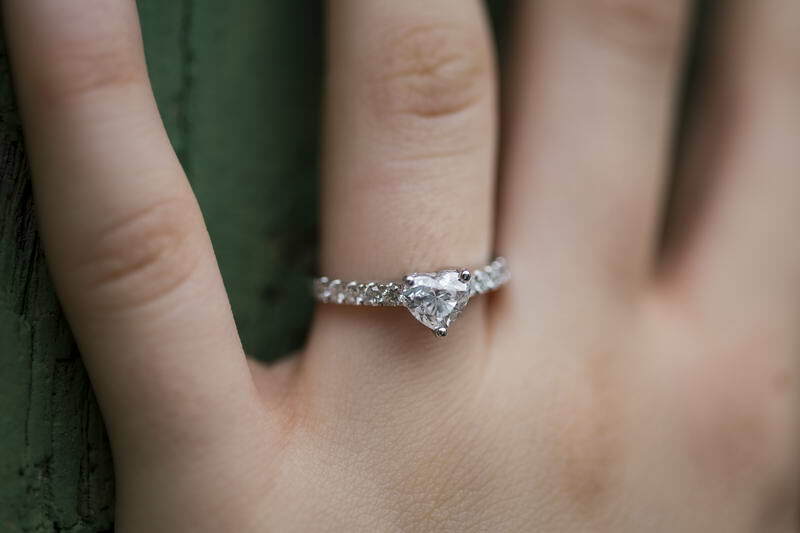 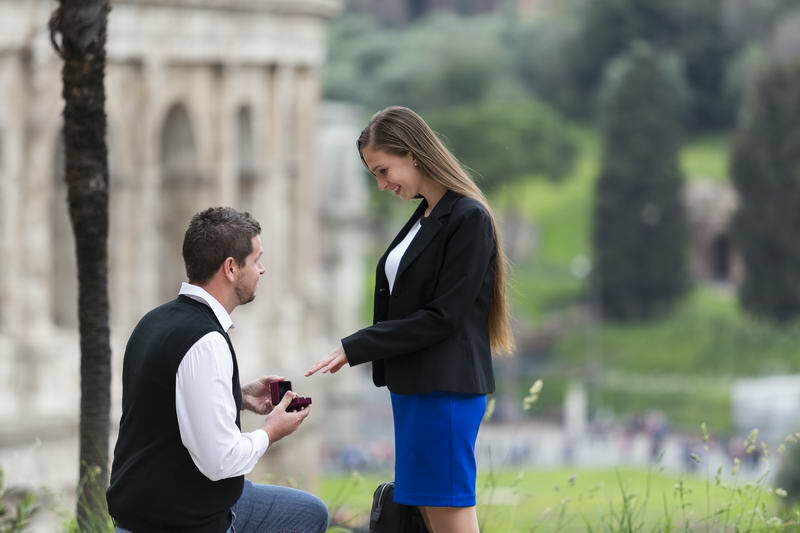 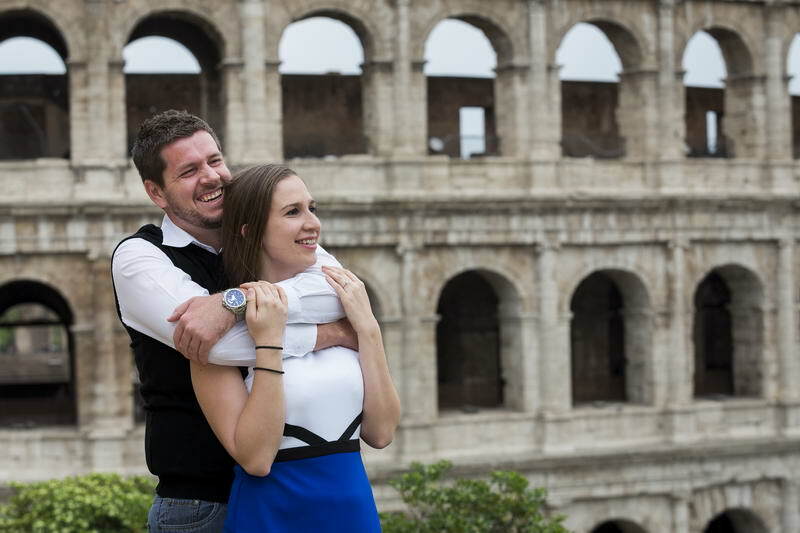 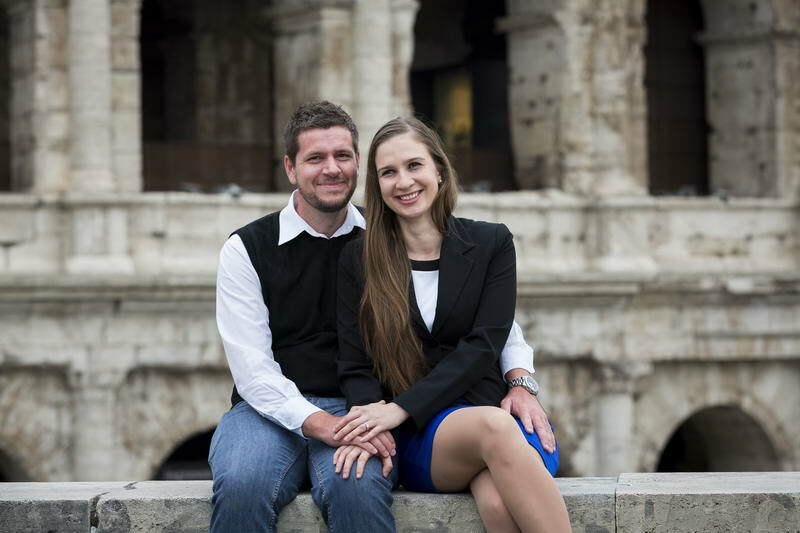 Choosing the Roman Colosseum as background for this very special surprise wedding proposal. 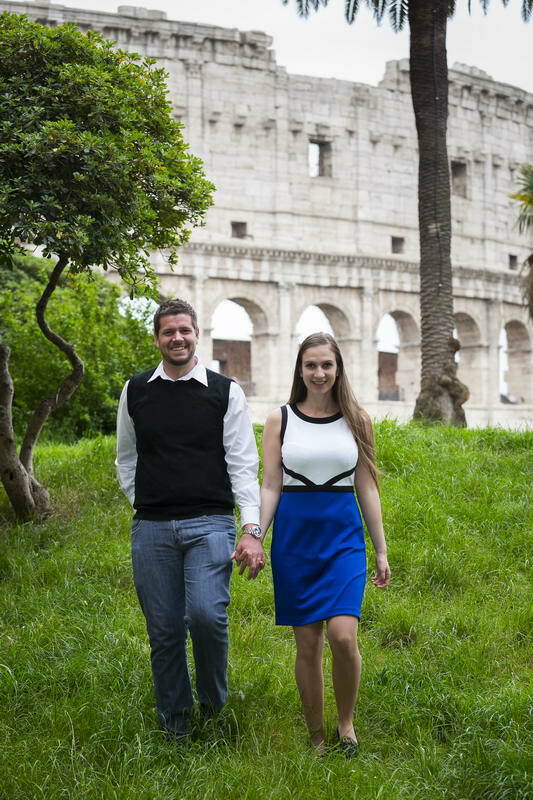 A day to remember of joy and happiness in Rome! 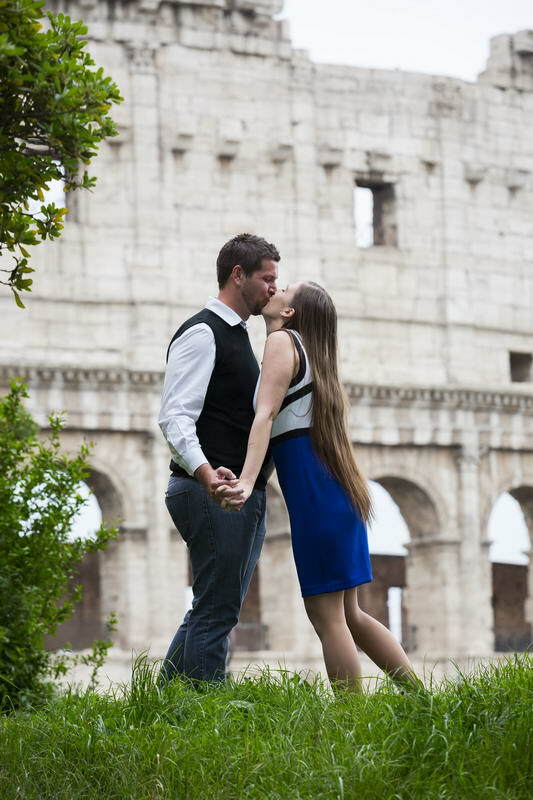 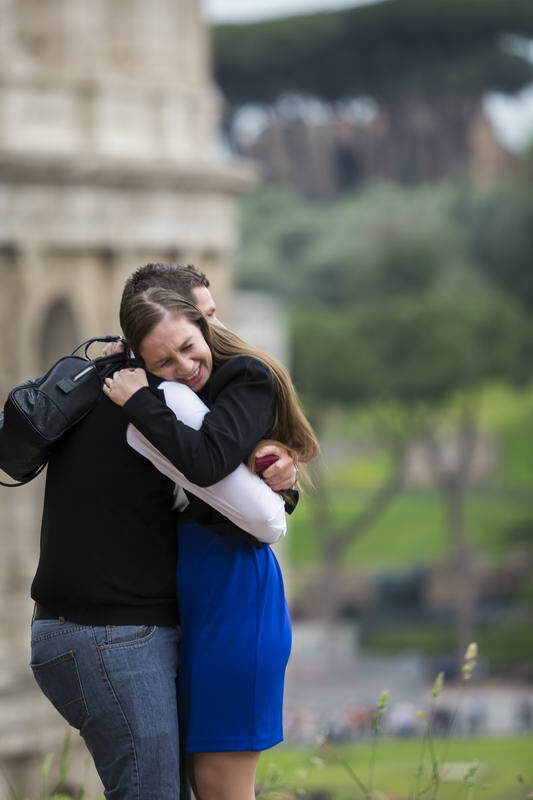 A beautiful marriage proposal candidly photographed from a distance at the Roman Colosseum.